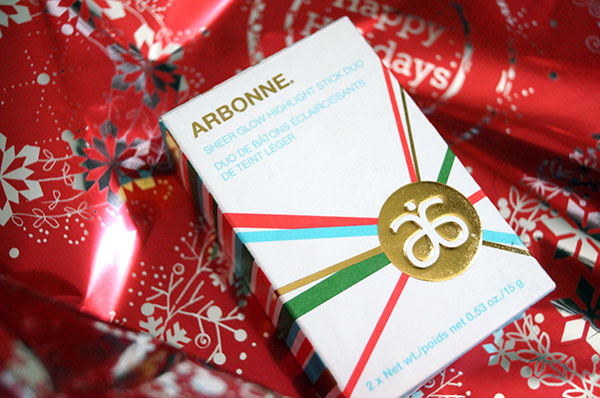 I had the opportunity to try Arbonne's Holiday Sheer Glow Highlight stick duo ($75.00 CAN).If you haven't heard of Arbonne- time to get on the wagon! 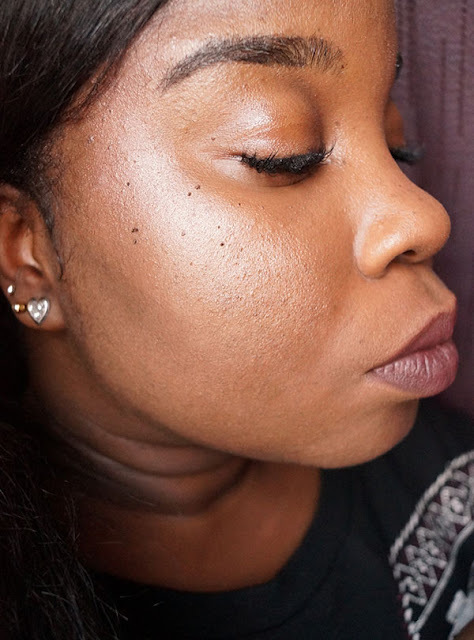 Let me start off by saying… I do understand that this might be a bit more than some people would be willing to spend on a highlighter duo but check these out. One of the really cool things I loved was some of the key ingredient in each duo. Sunflower seed oil, Shea butter and grape seed extract. This gives it that silky to dry combo on your skin. 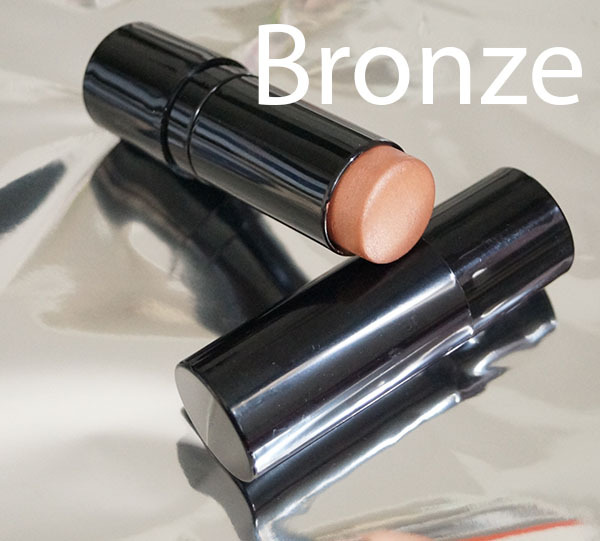 My favourite is bronze because it has a very warm undertone. If I really feel like glowing, I mix both of them for a unique shade. Where the best places to apply this? You can put it under your brows, on the top of your cheeks, down your nose or on your chin. It can be applied straight out of the tube or you can take a brush and apply as well or your hands. Always remember to close your stick after each use- so it doesn't dry out. 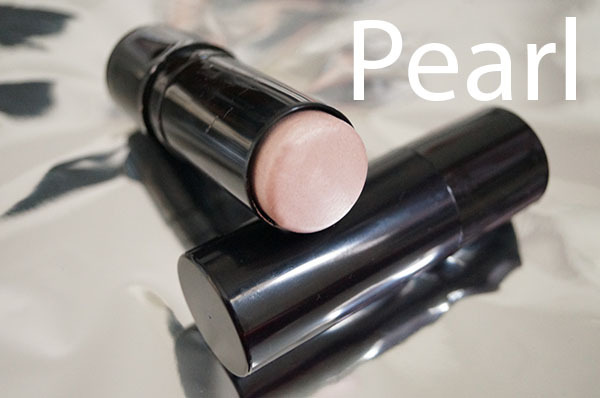 I love the Pearl---so pretty!